Workflow provides the sales department with an electronic tool for entering design, sample, and pricing requests from the road. It also allows for sales, customer service, and design to collaborate on quote requests and projects. It provides automatic alerts for requests passing through departments and requests that are overdue. With Encore, Workflow is now incorporated into the main application programming stream. Keep your sales, customer, and design team on the same page with quote requests and projects. Reduce time waiting for requests to come across. 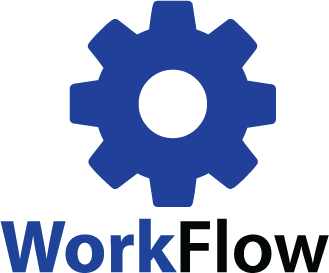 Workflow sends automatic alerts for overdue requests and those passing through departments. Pull dimensions and drawings from the CAD file, MobileForce Sales, and Customer Portal with ease. By automatically building specs from requests, you can reduce errors, eliminate double entry, and greatly improve the spec-entering process. Send requests automatically to the correct department and receive updates once a request is complete and ready to deliver to the customer. Workflow comes built into Encore for easy access to all of its features. Configuration and access is only clicks away. Increase cross-department efficiency with Amtech Workflow. Is workflow right for you?